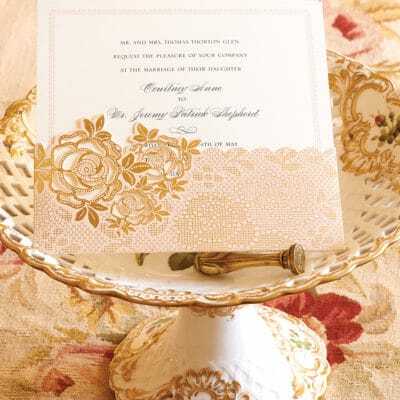 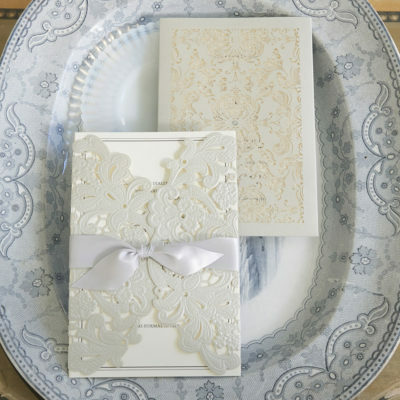 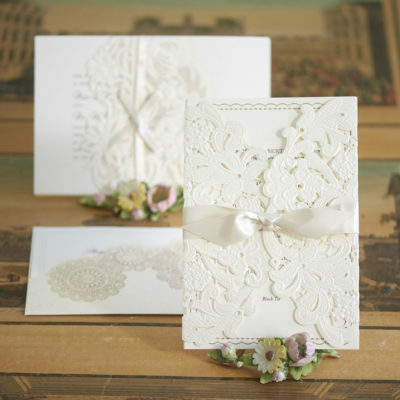 The Anna Griffin Wedding Invitation collection celebrates impeccable style and everlasting romance. 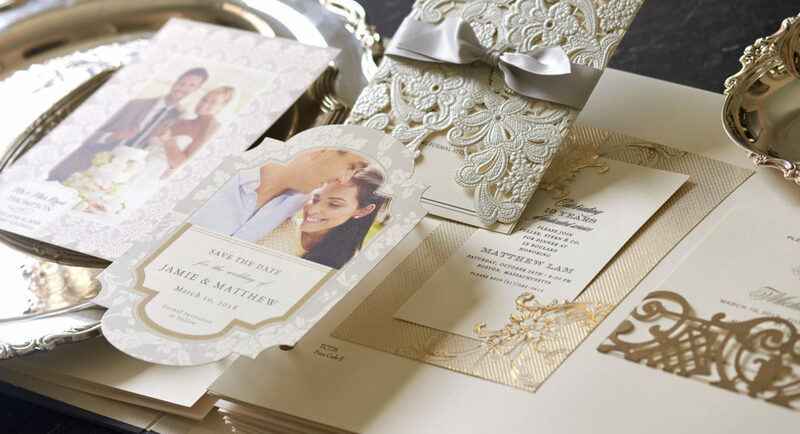 From bridal luncheons and engagement parties to the wedding day, each of our invitations will set the perfect tone for an unforgettable event bursting with elegance, charm and sophistication. 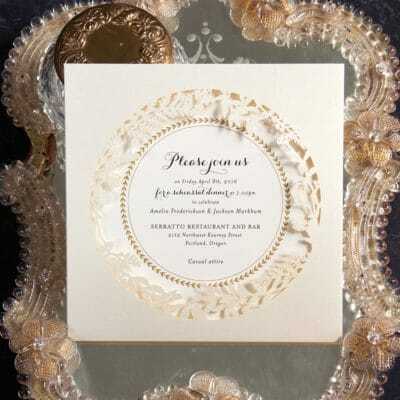 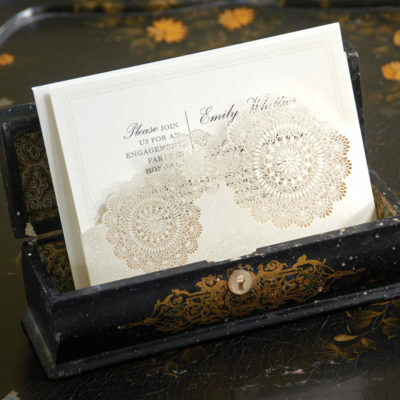 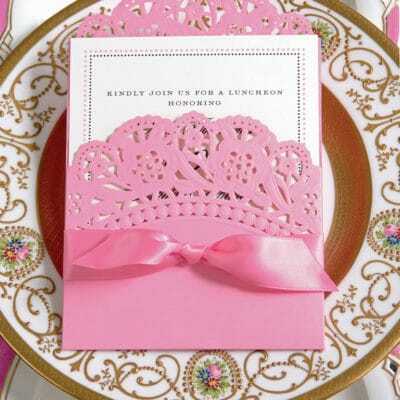 For an affair to remember, choose one of our stunning laser cut invitations that will set the stage for your big day. 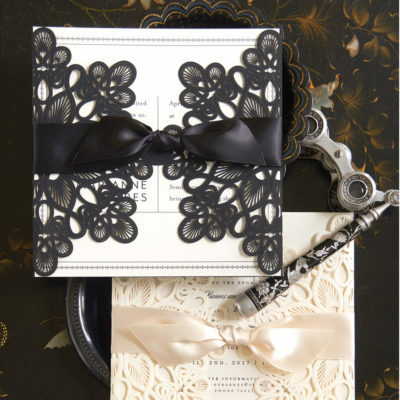 We offer a dazzling array of wedding invitations from gorgeous gatefold invitations, pocket cards and print at home options. 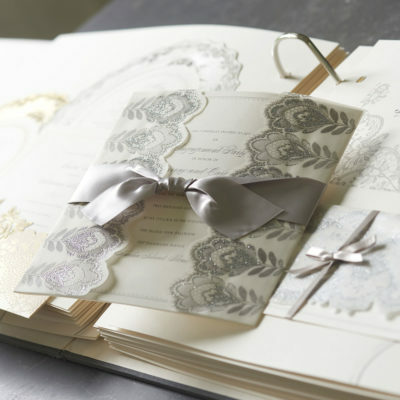 See how one of our beautiful wedding invitation suites can make your special event come to life.